METUCHEN, NJ - Now that the collegiate season has concluded, the world of women's soccer has turned its attention to the professional and international ranks. In our latest roundup, we take a first look at United Women's Soccer (UWS) alumni who have gone on to find success and continue their development in the professional and international ranks. Stay tuned for more updates in the coming weeks on those former UWS standouts looking to make a mark at the next level of competition as the national pro-am league ramps up preparations for the 2019 season. TOP OF THE HOLIDAY TABLE... Cardiff Metropolitan WFC went into the festive break with a six-point lead at the top of the Orchard Welsh Premier Women's League (WPWL) after a 5-2 win at Rhyl Ladies FC. Former Detroit Sun FC midfielder Madison Schupbach hit a hat-trick in the victory, helping her side to their seventh win in the last eight games. Cardiff Met are on a solid track to qualify once again for the UEFA Women's Champions League, where they finished third in their group in August but did not move on to the next stage of competition. Before signing with Cardiff in July, Schupbach ranked third in UWS in scoring (11 points) and was tied for third in goals (five) for Detroit. In 2017, Madison led the Sun in scoring and was an All-Midwest Conference First Team and All-UWS Second Team selection and finished tied for third in scoring, with 22 points on nine goals and four assists. She wrapped up her four-year career with the Bowling Green Falcons in Fall 2017 as an All-MAC First-Team selection, and also was named to the OCSA All-Ohio Second Team. SUN SHINES ON SUMAILA... Former LA Galaxy OC Women forward Sherifatu Sumaila took her strong season for the UWS West side - where she led the team in goals scored (six) - into a great run for club and country this fall. The former Ghana youth international joined the senior side for the recent Africa Women Cup of Nations. Hosted in Ghana, it doubled as the Confederation of African Football (CAF) qualifiers for the 2019 FIFA Women's World Cup. Sumaila garnered Woman of the Match honors in the 1-0 win over Algeria but unfortunately, the Black Queens finished third (1-1-1) in their group and did not qualify. Her call-up was on the heels of her performance for Djurgårdens IF Damfotboll in the Swedish Damallsvenskan, who she signed for after being named to the 2018 All-West Conference First Team. Sherifatu made seven appearances for Djurgårdens, who finished eighth in the final standings after the season's conclusion in October. 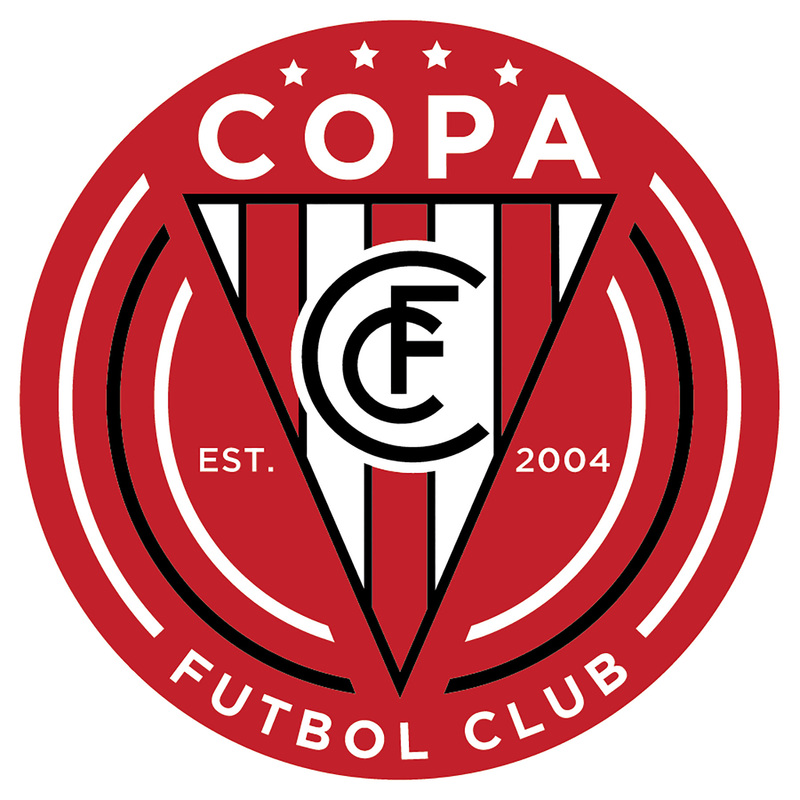 CAP FOR COPA ALUM... A pair of New Jersey Copa FC alumni have been continuing their careers overseas as well, with one making her first appearance at the international level. Former Copa defender Monique Goncalves currently plays for Clube Atlético de Ouriense in Portugal's Liga BPI after her stint with UMF Sindri Höfn of the Icelandic top flight. Goncalves has made nine appearances for Atlético Ouriense, who sit in eighth place. She was also recently called up to the senior Portugal side. Monique did not appear in the 1-0 loss to the U.S. Women's National Team on November 8th in Lisbon, but did make her senior debut in the 1-0 win over Wales on November 10th. Club alum Erin Simon has made nine appearances for West Ham United WFC of the FA Women's Super League in England, who are in sixth place. She joined the club on a free transfer after two years with Sky Blue FC. Former Boston Breakers Head Coach Matt Beard inserted her right into his lineup in FA Continental Tyres Cup games against Lewes and Arsenal. This is a test team page. do not delete.